If you’ve ever watched Waters World on television you have seen how poorly educated Americans are about their history and culture. It is the exception and not the rule when Waters encounters an informed citizen, one that can answer a simple question about U.S. government or history. I thought that was a phenomenon confined to New York and Coney Island, but alas, it is here also. But, to be fair, we all come up a little short in some areas. And sometimes the remedy for that is what my mother in law used to call a dose of Re ali Tea. When construction began recently on the road improvements in the vicinity of Toxaway Falls someone looked at the Highway Department’s map and noted that Jack’s little store, Toxaway Falls Stand, had been labeled a historic structure by the highway folks. In almost no time Toxaway Falls Stand’s status became elevated well beyond that of a little slapped together antique building, not even as old or historically significant as some local barns, to a place on the National Register. So now there are a lot of folks around here who actually believe that…. Somehow I find it appalling that our own Native American, the mixed blood William Jack Fisher, who a hundred years ago saved a number of lives in the Toxaway Gorge, was so soon forgotten, while the illusory bones of an Indian chief, about whom nothing is known, and whose historical existence is speculative, were deemed important enough to be claimed interred in at least two places in this community. Whatever happened to the separation of fact and fiction? Does anyone know how long the rock pile has been there on the ridge above the falls? The Cherokee were not the first Indians to inhabit our area. Some artifacts found in the vicinity are centuries old. Examination of the site might prove that it is very old and made by a previous culture. Further, the Cherokee did not have a town here. The Cherokee town of Toxaway was situated near the confluence of the Keowee River and Eastatoe Creek, now under the waters of Lake Keowee. 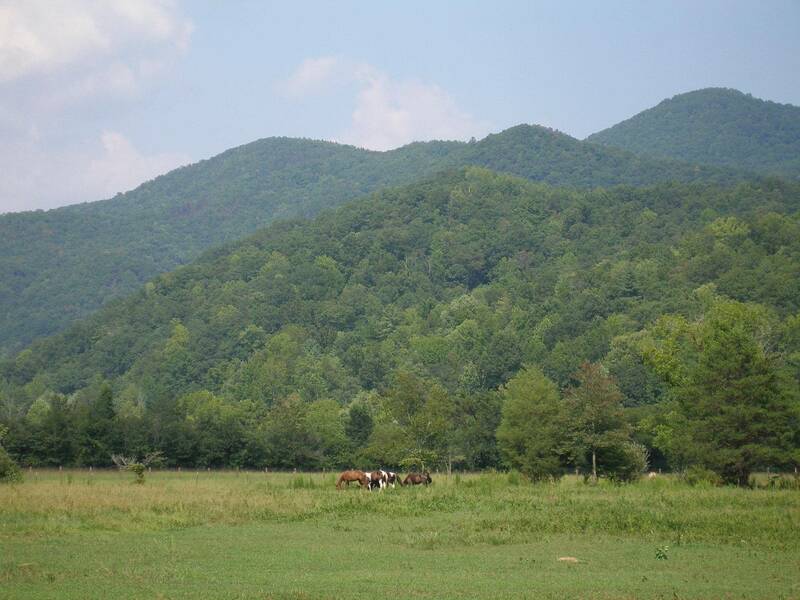 It is a fact that the Cherokee once had dominion over the whole of what is now Transylvania County. They occupied a large section of Western North Carolina and Upstate South Carolina. They did not “own” land as we do but roamed at will. Their trails crisscrossed the mountains, connecting their various settlements. There were yearly hunting expeditions through our area. An annual stopover was on Indian Camp Mountain near Rosman. Highway 178 out of Rosman was built on their trail – the Eastatoe Path. Occasionally there might have been numbers of Cherokees encamped here or passing through. But by the time the first permanent white settlers began coming here there were very few Indians left, the reason being the Cherokee Removal of 1838-39. Most of the Cherokee were rounded up and herded off to the West along the Trail of Tears. But there were some who managed to escape capture by fleeing their valley settlements and hiding out in the mountains, including our area. Eventually the government abandoned their search for these fugitives and they were allowed to stay wherever they were. 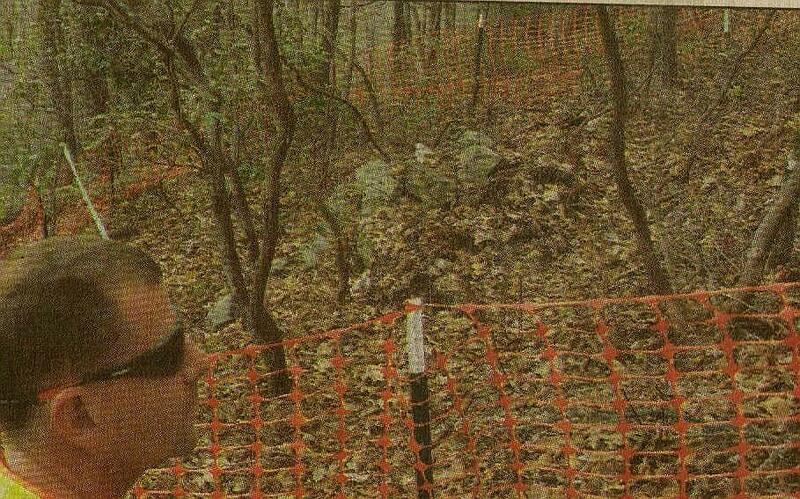 The early settlers of this area found abandoned huts and other evidence of Cherokee occupation. They also found a few Indians, some of whom assimilated into the white culture. There was one Indian family who owned property in the vicinity of Golden Road and were members of a local church. So is it not possible that Chief Toxaway might have been one of the local Indians back in the mid-1800’s when white people began settling here? Possible, yes, but not likely. For one thing there seems to be no mention of him in any historical records from that era, and there certainly was no cohesive Cherokee settlement here for him to be head of. But, if it makes anyone feel better, there is some mention of Chief Toxaway by a romantic and adventurous nineteenth century writer – William Gilmore Simms. Simms loved nothing better than to mingle with the locals and gather tidbits for his stories, most of which were fiction. Jim Bob Tinsley in his book Land of Waterfalls mentioned Simms and his visit with the Long Hunters here in the 1840’s. Well, Simms published a collection of stories including The Legend of Jocassee, a tale set in the Keowee River area, and pertaining to a conflict between two rival bands of Cherokees, the Eastatoe band, and the Oconees. It seems the leader of the Eastatoes was none other than – Chief Toxaway. Perhaps Mr. Simms’ story is where some of this smoke came from…..Anyway, the evidence that there ever was a Chief Toxaway up here in the high country is pretty flimsy, especially when one considers that except for the river, the name Toxaway did not come up here until the early 1900’s, and incidentally, was brought by the land developers. 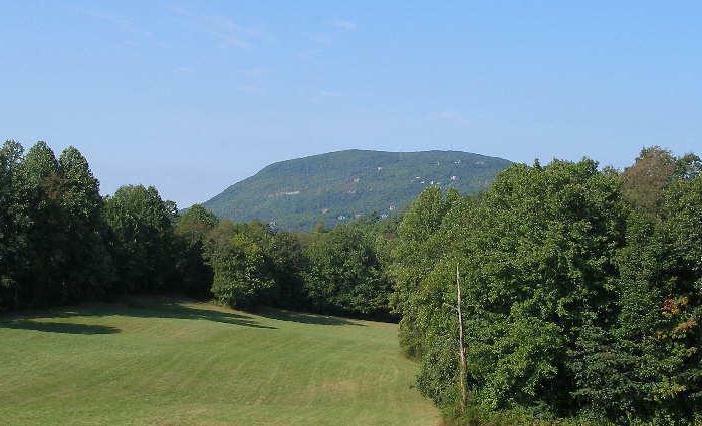 Before that our impressive monolith was dubbed Hogback Mountain, due to its similarity in appearance to that beast, and the surrounding low ground was Hogback Valley. At that time Toxaway Falls was known as the Bagwell Shoals, after the name of its owner. But, back to the rock pile, we know that Native Americans sometimes buried their dead in this manner. And it doesn’t seem likely this spot would have been a cultivated field, cleared of rocks by a farmer who piled them at the edge. So it is entirely possible we have a genuine Native American burial site overlooking Toxaway Falls. And that’s important. My grandfather lived on Lake Toxaway and passed away about 20 years ago. I spent many summers there as a child. The story of Chief Toxaway and the grave was made up by some of the bored men living on the lake, probably including my grandfather. My grandfather joked about it quite often, and made all of us grandchildren believe it was true. When realtors started talking about it when trying to sell property on the lake, the older generation of my family had a good laugh. Actually the myth of Chief Toxaway probably goes back to the 1800’s and William Gilmore Sims. However, the presence of the rock pile on top of the mountain in itself is a pretty good indicator of a burial site of some sort, and since it has been there as far back as anyone, even our ancestors, remembers, it is likely Native American. Just WHO is buried there no one knows.